Find out more about the Classic Australian SF series published by Chimaera Publications. 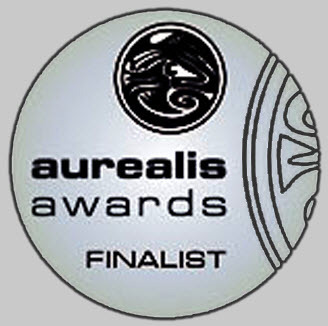 Check out the Aurealis Awards site run by SpecFaction NSW. 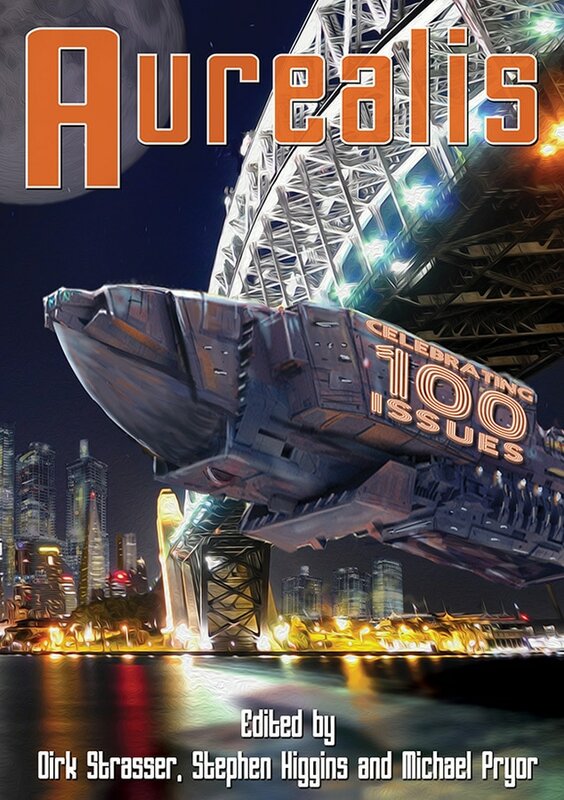 Stephen Higgins, Volker Strasser and I formed Chimaera Publications in 1990 and began publishing Aurealis - The Australian Magazine of Fantasy & Science Fiction. It was the first professional magazine of its kind in Australia and is now Australia's longest running and most prestigious SF publication. Read my article on the early history of Aurealis. Here's an interview with me on the recent transition to epublication.